Now, a new tool to examine cancer growth | "Latest Stem Cells News"
Many tissues contain pools of stem cells that replenish the tissue when it’s damaged or when changes take place. 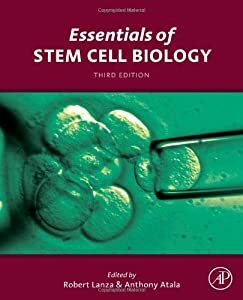 For example, stem cells in the skin produce new cells to replace those irreparably damaged by the sun, and stem cells in the breast create milk-producing cells when a woman is pregnant. 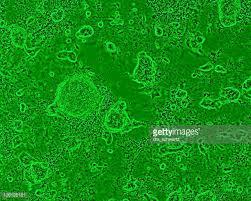 A characteristic of these stem cells is that they self-renew. This means that in addition to making cells with a specific function, they also make many new stem cells. Witte’s team has been analysing the relationship between tissue stem cells and cancer stem cells in the prostate. They have been attacking this problem by dividing mouse prostate tissue into its component cell types, culturing those cells, and then reassembling them to understand how they interact. Now, for the first time, they’ve accomplished that feat with human tissue. They have successfully engineered specific genetic changes into human prostate stem cells to transform them into cancer cells.